Painters who created ArtRags as a line of wearable giclées, are very focused on personal experience. It is simply that striking combination of amazing feeling, looks and functional quality. You will get from us a high-end accessory worth a few hundred dollars. For your convenience, we added the PayPal Credit feature so you can make easy monthly payments, while making a great contribution to artists and their art education cause. This a very cool way of supporting those who are nurturing young artistic minds. 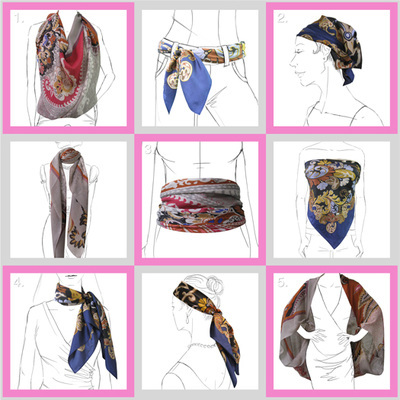 REMEMBER: Ours are not just scarves but symbols of creative prosperity. Each one is a standard size of a shawl, 26" x 70"; each one is unique and signed by the artist who created the original painting. Now, you can wrap yourself in a Masterpiece and start a conversation wherever you go.